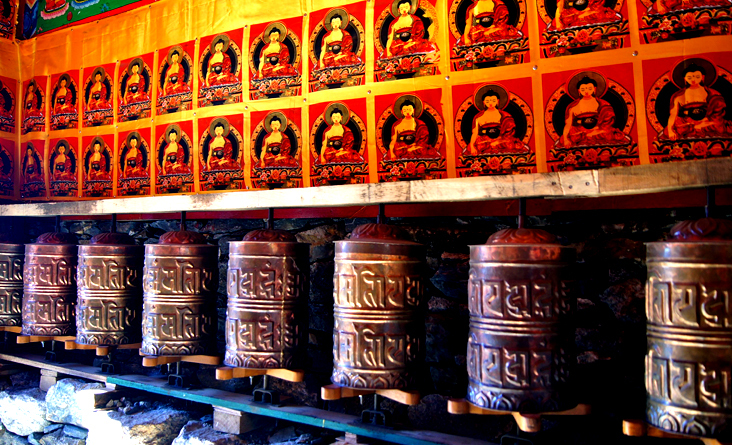 Tengboche Monastery Trek is semi Everest short Trek; Everest regions. It is beautiful Monastery on the top of the Hill, Delightful Mountains Views:- Mt Everest, Ama Dablam, Lhotse, Thamserku, andTaboche peak. Tengboche Monastery is the Largest Buddhist Gompa of Everest region; The Monastery is the oldest Gompa painting by gold colors. 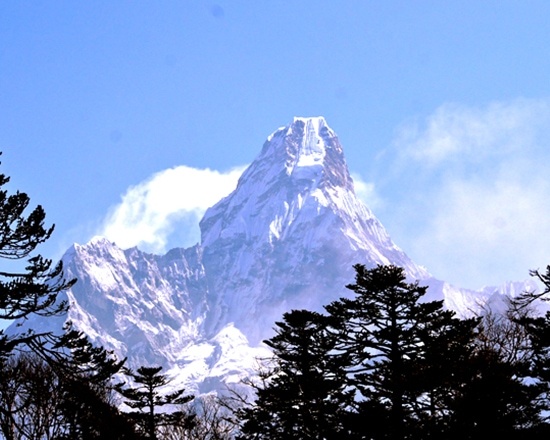 The builts at 1916 AD by Lama Gulu on-site hilltop of confluence Dudh Koshi Rivers, Tengboche is 3,870-meter altitude above sea level, pretty top between rims of the forest and its facade with Ama Dablam and Mount Everest highest peak on the earth (8,848m). Tengboche monastery is the main door of Everest Expeditions, and Everest Base Camp trekkers most accommodate a night here, also those who are climbing Lobuche and Island Peak. 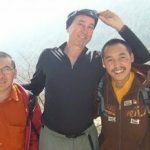 Tengboche monastery trek itinerary designed for those trekkers, who want to see the top of the world height peak closely by necked eyes and less risk of altitude sickness. The spring season is the new beauty of short Tengboche Monastery, flowering Rhododendrons, greenery pine forest, Nature beauty of panorama mountain Views, chances to see Wild animals, deer, musk deer (national Animal of Nepal) Himalayan Thar, a species Himalayan birds Danphe- known as the Impeyan monal (National bird of Nepal). 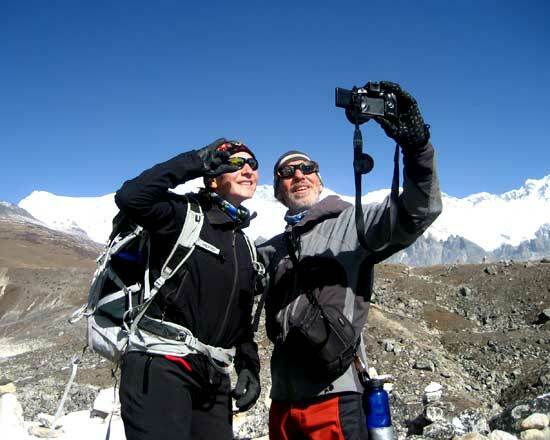 11 days Tengboche monastery trek, full board package provides services by Nepal wilderness trekking agency. Day 01: Arrive international airport in Kathmandu and transport to selected hotel bit out of Thamel, 3*** categories on BB basis. Day 11: Departure Day in your home country. We will provide you with transport to international Tribhuvan airports. 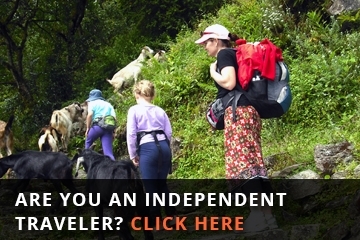 Guide's; porters food, lodge, flight, insurance, equipment, salary, etc. Hard and soft table drinks such as coke, beer, Mineral water, hot shower, boiled water, etc. 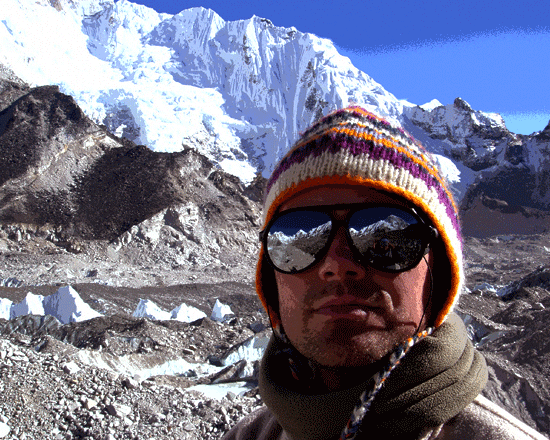 I had arranged via the internet a kind of a solo trekking venture Everest View Tengboche Trek. 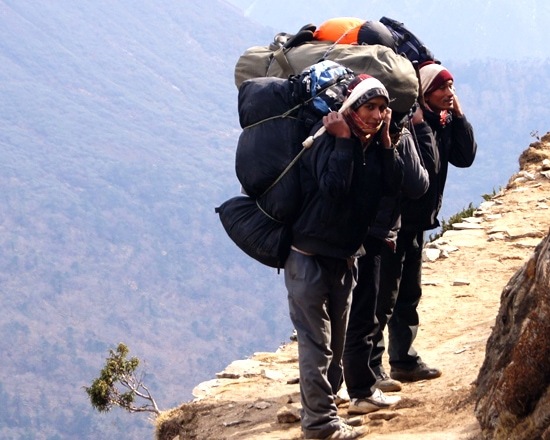 Himal and his team turned out to be a perfect choice for my undertaking. My trekking companion, unfortunately, turned out not to be able to cope with our somewhat demanding trail. But then I had Bir Bahadur Gurung (age:53, but very dynamic) as a guide. He did I entrust my trekking slow companion, and did my very own Trek. Bir is a very mature and responsible person, so I never had to worry about my friend to Everest View Tengboche Trek. I would recommend Bir Bahadur Gurung to everybody wishing to have a guide with a severe and mature perspective on life. (there are several B.B.Gurungs on the internet-do contact “my” Bir through Himal!!!) Well, thanks for the support Himal. 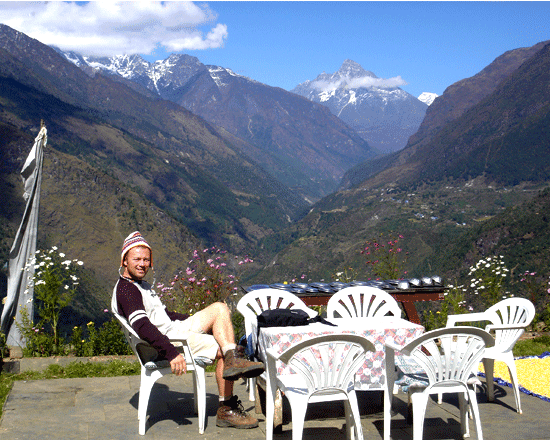 Hope to return sometime, for the Annapurna trek. 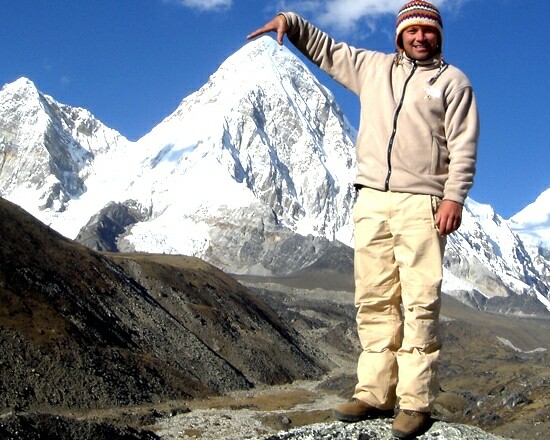 Himal guided me on a ten-day trek in the Everest region Tengboche Monastery Trek. 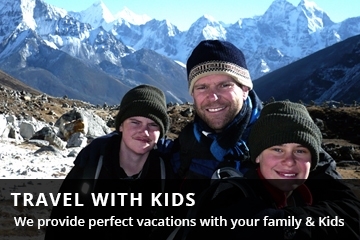 My objective was to spend time in Sherpa villages and to see Tengboche and Pangboche gompas. My expectations were easily surpassed with Himal as my guide. His friendly manner enhanced my interactions with local people wherever we trekked. We traveled at the pace I liked, and the trek turned out to be easier than I anticipated. Since I planned to visit, alone I emailed him often before the trek. 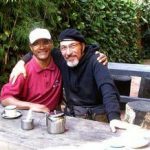 With his support and knowledge, I was able to feel well prepared for my first trip to Nepal Tengboche Monastery Trek.